SEOUL, April 7 (Korea Bizwire) — Five Korean kids worked as curators at a Honda booth at the 2015 Seoul Motor Show on April 6. 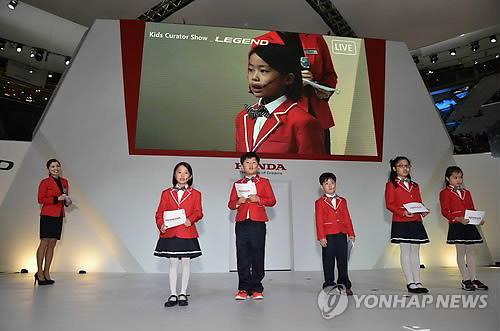 As participants of Honda Korea’s ‘Kids Curators’ program, the children explained what they found appealing about Honda vehicles, and told visitors to the booth about their personal experiences with Honda cars. 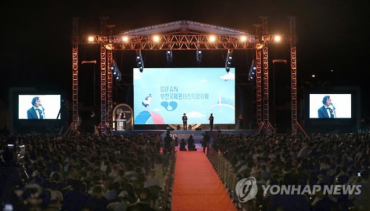 Honda Korea received applications before the motor show, and selected five children to give presentations on Honda vehicles from their own point of view. 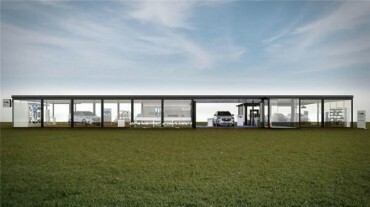 The company conducted the program as part of its iconic ‘Honda Curators’ marketing, which involves specialists guiding booth visitors with customized information about Honda vehicles.